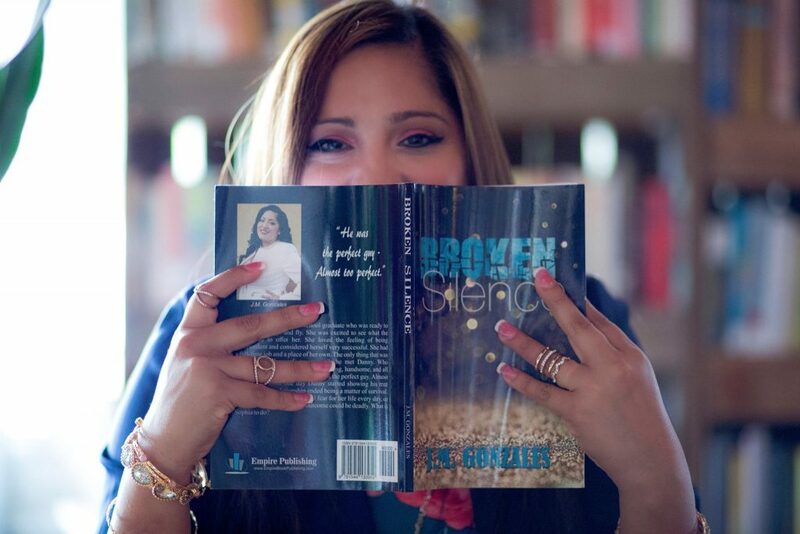 Indie-Publishing doesn’t mean going it alone. 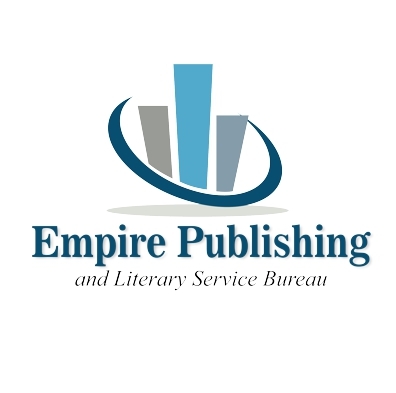 At Empire Publishing, we believe in creating strong relationships with authors. Our friendly experts are ready to answer your publishing and printing questions.